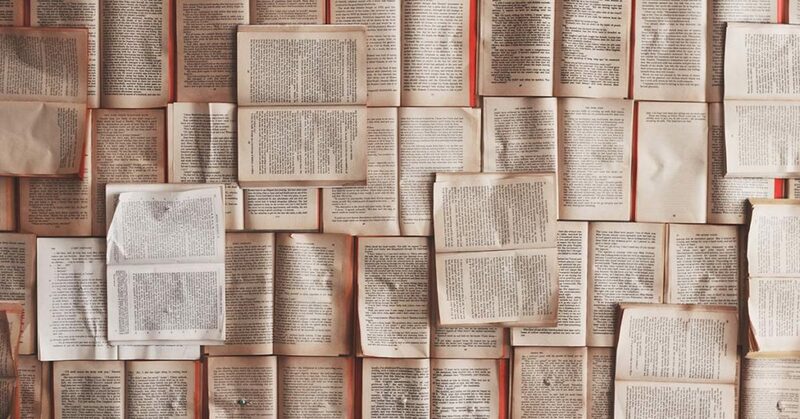 If you want to be a health writer, grammar basics need to be at the forefront of your mind. 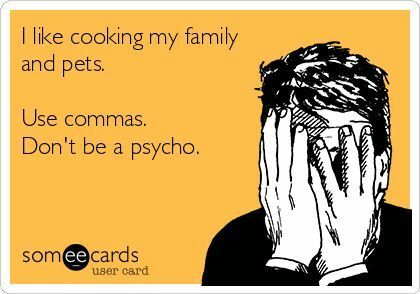 People often mistakenly use “it’s” with the apostrophe as a possessive (showing ownership). This is INCORRECT: “The cat wants it’s dinner.” WRONG! Just think of it in the way that you’d say his, hers or its: The cat wants his dinner. The cat wants her dinner. The cat wants its dinner. There’s no apostrophe in any of these: his name, her name, its name. 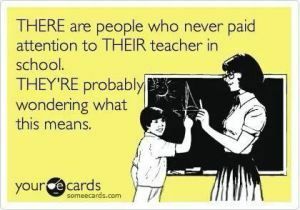 “You’re” is a contraction. It links two words together (that’s why there’s that little apostrophe in the word). “Your” is possessive. It implies that you own something. “There” is a location or a concept. “Their” is a way to describe someone’s ownership of something. “Affect” is an action word. If you are going to improve the wording on your resume, you will positively affect your chances at getting an interview. One exception is “flat affect,” which can be used to describe a patient’s demeanor. “Effect” is the result of an action. If you are going to improve the wording on your resume, the effect is that you will likely land an interview. “Too” is a descriptor for words like much/little/crazy. It also means also/as well. “To” is what you think it is. “Then” is a time descriptor. “Than” is a comparative term. A semicolon connects two separate sentences that have something in common. Commas are a way to indicate a “pause” in the sentence. They can also create serial relationships, and are a good way to present options. Possessives mean that the person owns something. These DO use apostrophes. There are two types of possessives: singular and plural. If a single person/animal/object owns something, it’s written like this: cat’s | child’s | clown’s. When a word ends in an s, the apostrophe falls after the s.
Plurals mean a multiple of something. When you see “Appetizer’s” on a menu, it’s because the restaurant screwed up the rule. The appetizers don’t own anything! Note that PTs, OTs, and SLPs do not use apostrophes. That’s because we’re referring to multiple PTs, not trying to say that a PT possesses something. Contractions combine two words into one (to keep things simple), and they do use apostrophes. “Monday’s a great time to reach out to a new company on LinkedIn!” (Monday is a great time = contraction = use an apostrophe). “I love Fridays because they’re the best!” (Fridays is plural = no apostrophe). Feeling overwhelmed? Check out Udemy’s affordable “Grammar Boot Camp” course. The Oxford comma, also known as the serial comma, is used after the second to last item in a list of items in a sentence. 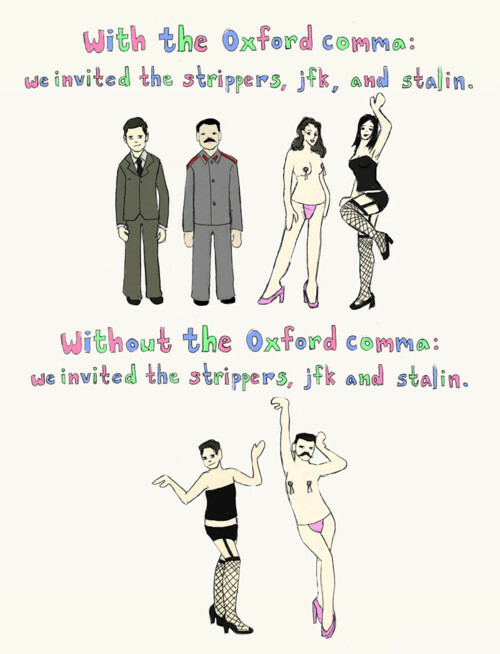 The following sentence uses the Oxford comma. The following sentence does not use the Oxford comma. There’s a big debate about whether or not the Oxford comma is necessary and/or appropriate. When you’re a health writer, you’ll often be required to follow the standards of whatever guidelines your publication/employer uses. You might use AP style, Chicago style, or AMA style. If you’re starting your own blog or publication, I’ll recommend that you DO use the Oxford comma. Why? This illustration sums it up…. I’m not going to get into en dashes vs. em dashes; that’s for a more advanced article. But I’d like to cover hyphens. A hyphen is often used to show that two words before a noun go together to work as an adjective. 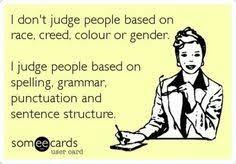 There is no hyphen between an adverb and adjective before a noun, though. I usually have to stop and think about affect vs effect. I think it’s because I use “the patient has a flat affect” as a guide. In this way isn’t affect also a noun? Hi Kelly! Thank you so much for commenting, and yes–that’s an excellent point! And effect can be used as a verb, too, as in “That PT did a great job effecting change in her department.” There are definite exceptions to affect/effect, but it can get so confusing, I was trying to simplify it. I think I will probably update that section, though. Thanks again for weighing in! !